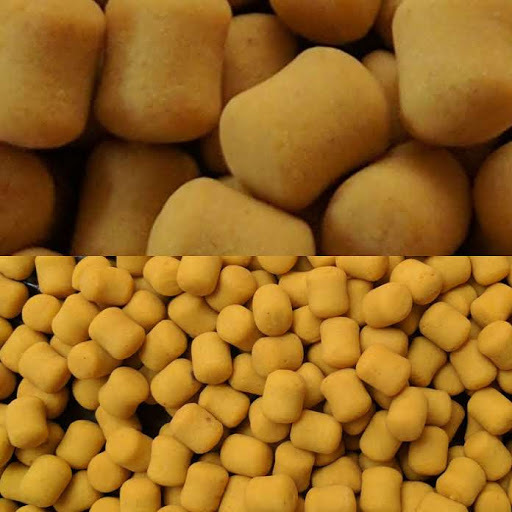 Shilhams Sweetcorn boilies are a yellow coloured bait, made with the best ingredients available. 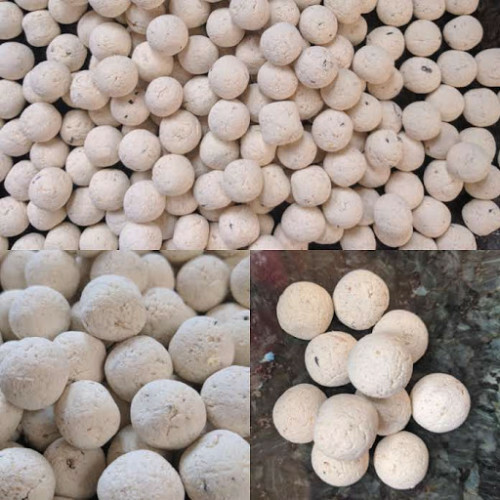 We have added corn meal and flour sweetened with talin. It has an exciting sweetcorn smell and taste! 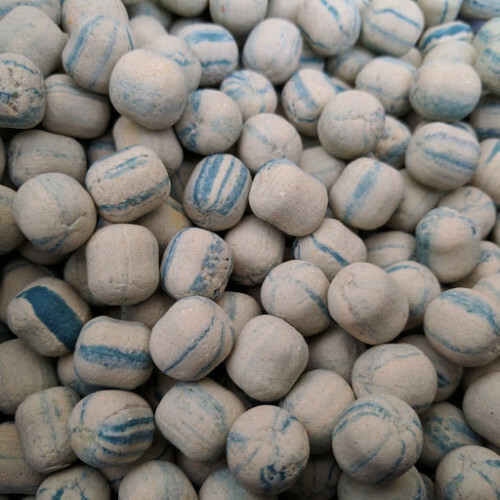 Sweetcorn is one of the most successful fishing baits of all time. 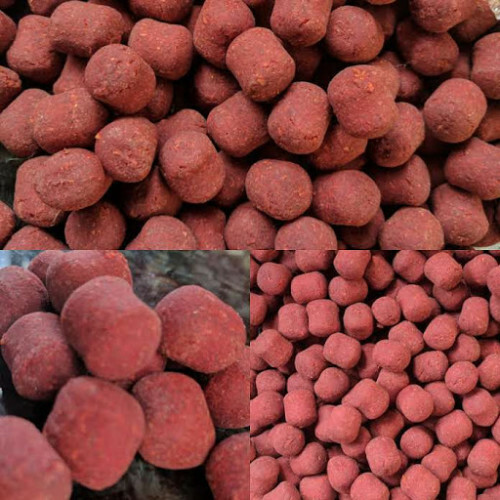 If you require freezer baits then please contact us.